The son of Zeus, Perseus belongs in the first rank of Greek heroes. Indeed to some he was a greater hero even than Heracles. With the help of Hermes and Athena he slew the Gorgon Medusa, conquered a mighty sea monster and won the hand of the beautiful princess Andromeda. This volume tells of his enduring myth, it's rendering in art and literature, and its reception through the Roman period and up to the modern day. 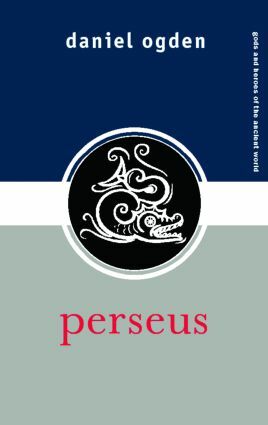 This is the first scholarly book in English devoted to Perseus' myth in its entirety for over a century. With information drawn from a diverse range of sources as well as varied illustrations, the volume illuminates the importance of the Perseus myth throughout the ages.